An increasing number of companies are moving towards cloud computing and in the present market, it is often difficult to survive without engaging in some form of cloud computing. The cloud has made both small and large companies to access technologies that were ominously expensive and difficult to access. If you have adopted cloud computing, you probably know the importance of hiring IT professionals with the right skills and experience. Of all these skills, Microsoft Azure is one of the most wanted skill today. With an increasing focus on cloud-related technologies, it only makes sense to hire IT professional who are well versed with Microsoft Azure. Interview mocha, leading provider of 1000+ online skill tests has Microsoft Azure Test in test library but in case you just want to ask questions yourself here is a list of good application-oriented Microsoft Azure interview questions that you can ask a Windows Azure Developer. Grill candidates on the below topics, go more in depth. This will provide you a fair view of candidate’s knowledge. 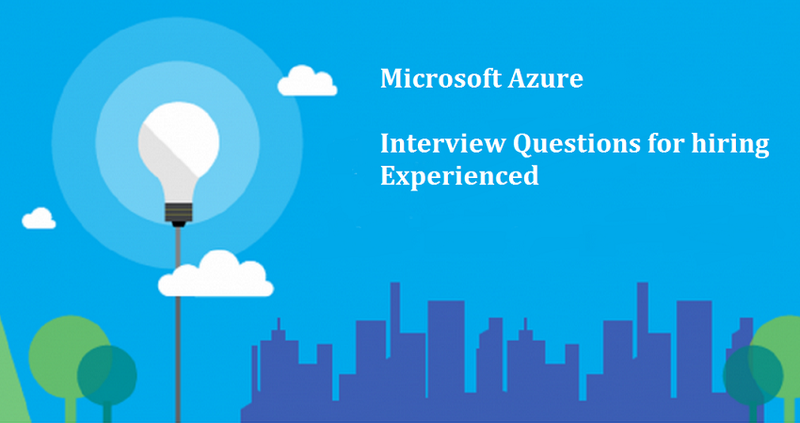 Here is the list of Microsoft Azure Interview Questions. 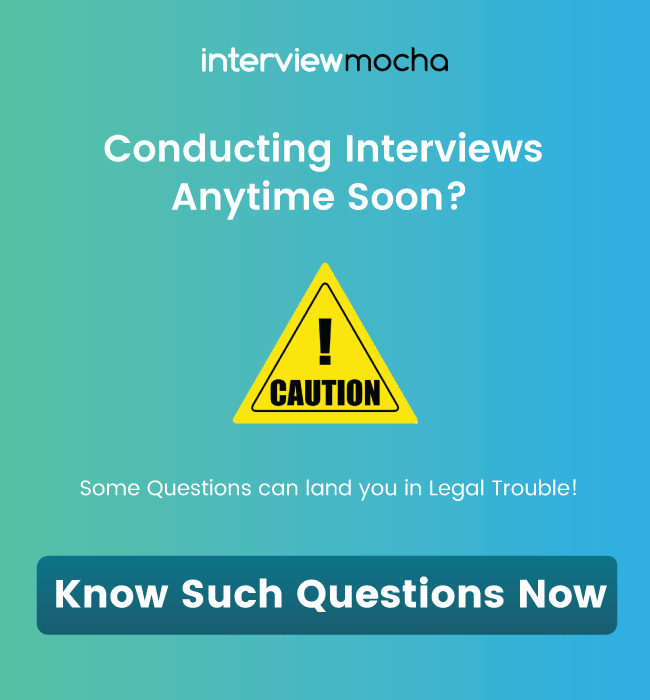 Read them, bookmark them, even add your own interview questions in the comments below. 1. How to create a Virtual Machine in Azure? 2. What is Azure Diagnostics? When can we use it? 3. Recommend approaches for controlling access to the service by using the Windows Azure AppFabric Access Control Service. 4. What are blobs, tables, and Queues? Is SQL is the standard way to query blobs, tables, and queues? 5. How to Sync Two SQL Azure Databases? 6. You are designing a strategy for synchronizing an SQL Azure database and multiple remote Microsoft SQL Server 2008 databases. The SQL Azure database contains many tables that have circular foreign key relationships. 7. Recommend an approach to ensuring that all changes in the remote databases synchronize with the SQL Azure database. 9. Explain the troubleshooting procedure to integrate the build system with Azure cloud services for continuous deployments. 10. Explain the troubleshooting procedure to integrate the build system with Azure cloud services for continuous deployments. 11. How can you demonstrate between Azure mobile service and Web API? 12. Explain in detail hybrid and community cloud. When hybrid and community cloud is required? 13. Why should you use Windows Azure Storage as opposed to Local Resources/Storage? 14. How do web role and work role communicate with each other? 15. Explain Windows Azure Cloud Service Lifecycle. 16. Explain Azure Mobile Service. How can we create and integrate new mobile service in the new or existing application? 17. When does a workload on SQL Azure get throttled? 18. What is Text Analytics API in Azure Machine? How does it work? 19. Give some examples of hybrid applications using Windows Azure. 20. While migrating Microsoft SQL Server 2008 database to SQL Azure, what can be done to ensure the database connectivity does not degrade? A recruiter also faces some recruitment challenges and you must beat them before you hire your next Azure Architect. A Windows Azure Architect should have deep knowledge of the Windows Azure Platform and its technologies. Apart from architecturally designing efficient applications, today’s developers need talent that needs to be outside of the development, such as business operations, tools, and integration skills. These questions along with our skill assessment test will help you find the perfect candidate. For architects, the question needs to be framed in a way that is more related to his personal experience, and which can dig more about him in terms of how well he knows the technology, how he overcame difficult challenges, his interpersonal skills, and ability to lead to stable solutions. Here's just a quick list of questions, when interviewing candidates for a Windows Azure architect. A seasoned Windows Azure developer would be able to handle the majority of these. Describe scenarios where they would combine (or separate) tasks into the same (or separate) roles. Explain how to monitor and scale an app. Understand the various aspects of upgrading an app. Know how to install and run 3rd-party tools and alternative (non-.NET) languages. Architect for cost vs performance vs availability. Know about storage solutions (SQL, 3rd-party SQL & NoSQL, blobs/tables/queues). Know the pros and cons of Windows Azure Queues vs. Service Bus queues. Differences between SQL Server and Windows Azure SQL Database, including federations, security, transient faults, cross-database queries, and transactions. Understand the capabilities (and limitations) of Content Delivery Network edge-cache. Technical questions: Ask technical questions that involve a technical discussion of projects the candidate has worked on. Ask the candidate to write code on the whiteboard, or draw solution if needed. Process thinking questions: Analyze the thought process of the candidate by asking him a technical issue, design question, or problem-solving puzzle. It’s not always the end result, but the process the candidate took to get there and the ability to clearly articulate it to others. In a field like IT, it is important to build a team that possesses the latest skills. Spend a little more when it comes to hiring the right Azure Developer, who will ace your cloud computing strategies. 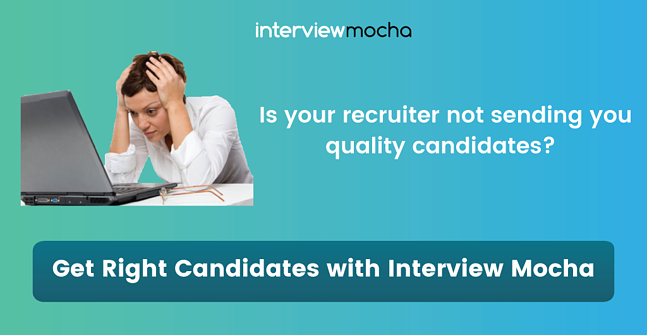 While spending more time in interviewing, save your time in the initial screening of candidates with the help of Interview Mocha’s quality online azure test to hire Windows Azure Developer and weed out the irrelevant candidates with low technical skills. You can choose from a variety of tests that are well designed to quantify and assess skills of Azure developers and spend time interviewing only the relevant candidates. Evaluate candidate’s practical knowledge on Windows Azure concepts with Microsoft Azure Assessment Test. Our online assessment software is super easy to use. Quality, quick, and fun tests make it a good experience for the candidates as well. If you have any question on Windows Azure or piece of advice to share, please let us know in the comments below!